Determining NHL player peaks has frequently focused on production and, occasionally, wrinkles are added to account for the steeper fall-off for goal-scoring as opposed to playmaking. Generally, the peak appears to be around the ages 23-25, with some skills like shooting exhibiting fairly early peaks and others a bit later. Poking around some spreadsheets, I came across data that I’ve always meant to get to: time per shift. The NHL has been keeping a measure of average time per shift for players going back to 1997-98, so I licked my chops over the robust data set. The “Why?” for looking at it, I think, takes us to an interesting place. 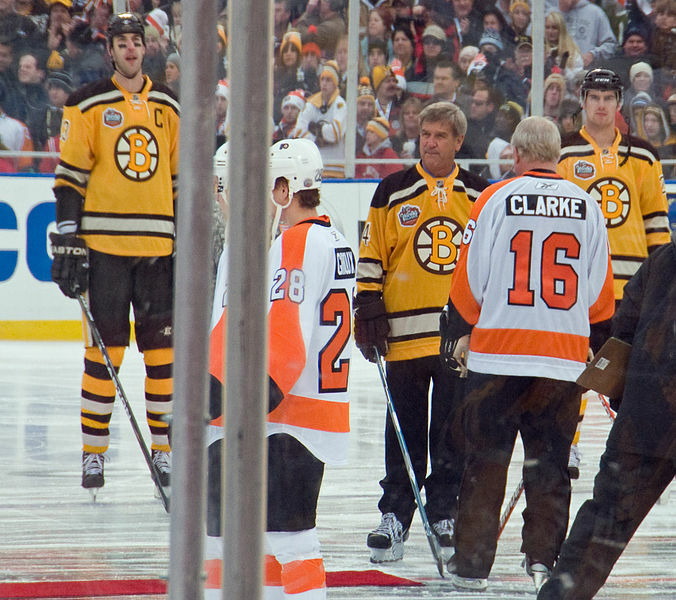 To some degree, time per shift can allude to a player’s stamina and overall physical fitness; it can also allude to the coaching staff’s assessment of their performance — though there are plenty of shifts ended on the fly in a hockey game. 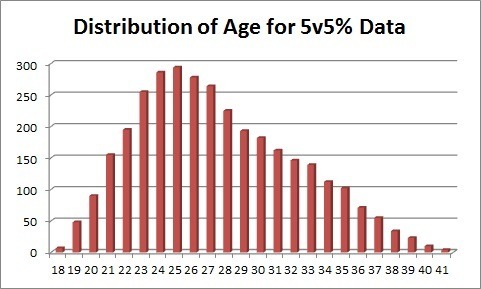 What’s more, we simply haven’t had a lot of player peak estimations using time on-ice, and when done carefully, I think we can capture something like a total physical peak for players.